Oldest Castles in the U.K. In the United Kingdom, castles are everywhere. In fact, the place is home to some of the world’s oldest and largest castles. The Normans are credited for building many of England’s castles. It was after 1066 when the massive castle building programme was launched in the country on the orders of William the Conqueror. Apart from serving as a place of residence, the castles were a way for the Normans to expand their presence in England and take control of the English people. They were considered to be a sign of Norman power. 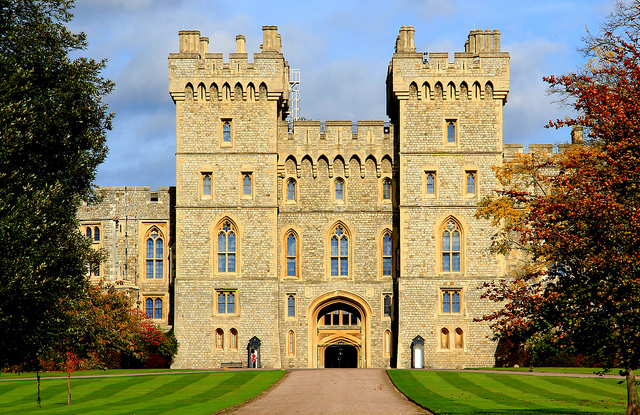 We share here some of the oldest castles you should not miss exploring if you get the chance to visit the U.K.
Windsor Castle in Great Britain is the world’s oldest official residence of a royal family having been built some 900 years ago. It is also the largest occupied castle which features several homes, a large church in addition to the royal palace. Located 20 miles west of London, this castle serves as the weekend home of Queen Elizabeth II and is visited by more than a million people every year. VIPs who had been in this place as special guests of the Queen include former U.S. presidents Jimmy Carter, Ronald Reagan and Bill Clinton. 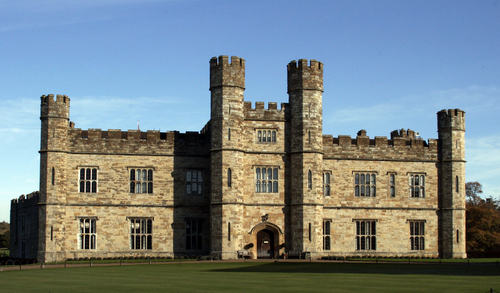 The Leeds Castle situated 30 miles from central London is also 900 years old. The former residence of Henry the VIII, the castle is now owned by Americans who also own large tracts of land in the state of Virginia. William Randolph Hearst was the first American to buy the Leeds Castle but got frustrated upon discovering that the place had missing bathrooms and no electricity. Lady Olive Baillie was the next American who acquired the castle in 1926. She then restored the castle to its former glory. Set in Cornwall, the Tintagel Castle was built 800 years ago by the Earl of Cornwall. It was inspired by legends of King Arthur and his Knights of the Round Table and was constructed to resemble the court where King Arthur reigned for many years. What’s also interesting to see here is that the castle showcases a re-enacement of the battles fought by King Arthur and his knights every summer. It’s definitely an added attraction to the place. This castle located on the isle of Purbeck of Dorset was constructed way back in the 9th century. By the 11th century, two more towers were added to the structure. It is well known that the castle used to be a prison and storeroom for all treasures of the Romanians. Built in Scotland in the 13th century, the Eilean Ponan castle was said to have been constructed to keep the vikings away. It is considered the oldest and most prominent castle in Scotland but unfortunately, was not properly maintained. Thankfully, concerned groups rebuilt the castle four times until it accommodated the public once more in 1932. Since then, tourists from around the world have been flocking to the castle.